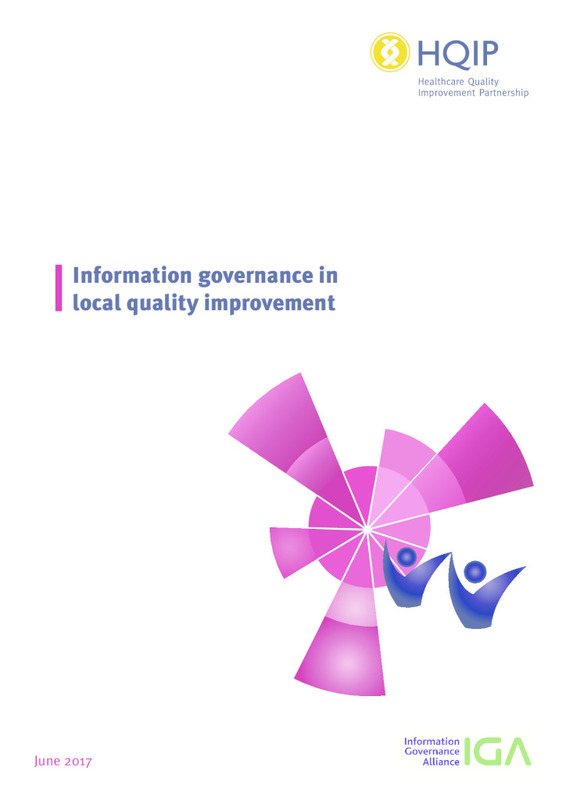 HQIP aim to align closely with other national bodies and their quality improvement programmes to improve care as well as to maximise opportunities to align data collection and use. We regularly engage with NHS Improvement, Public Health England and NHS Digital. 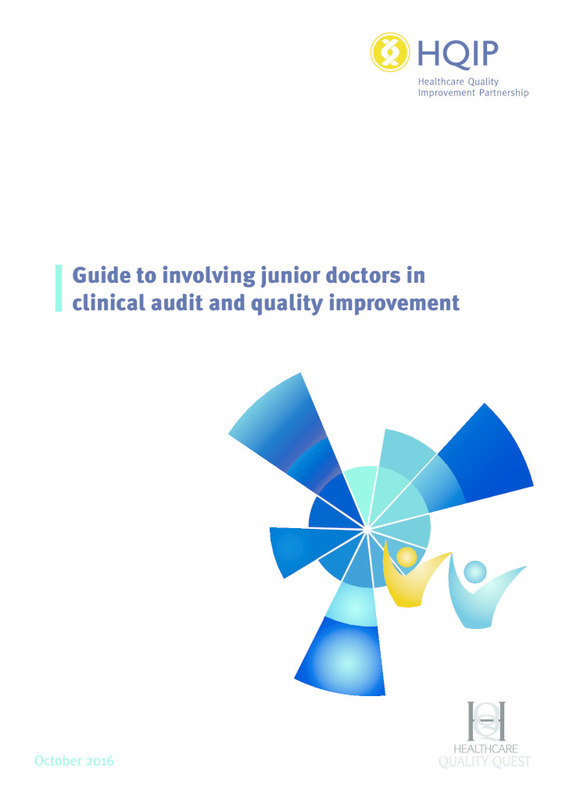 Nationally through our support for the National Quality Improvement and Clinical Audit Network (NQICAN) – known as the ‘network of networks,’ the group has representation from all regional networks, some national/specialist networks and royal colleges. 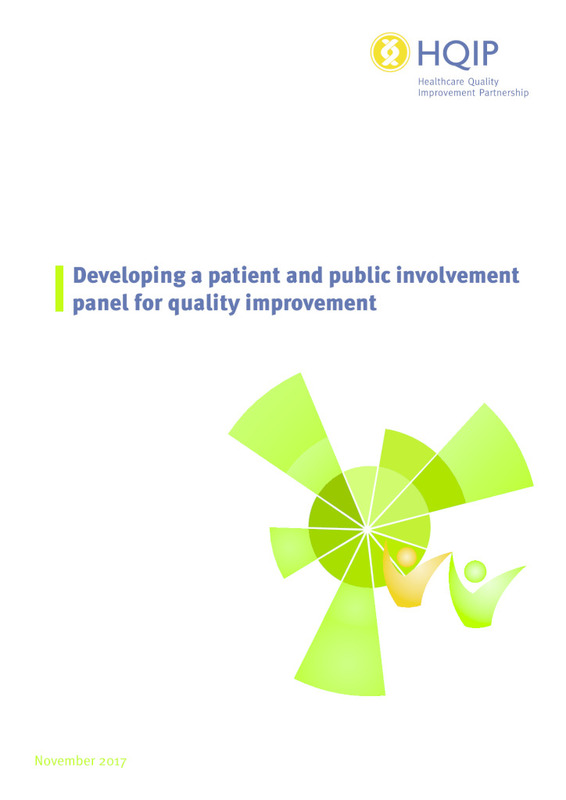 The involvement of SUN and other patients and service users in our work is crucial as acting on the patient voice is critical to the development of high-quality audit that measures care on issues that are important to patients. 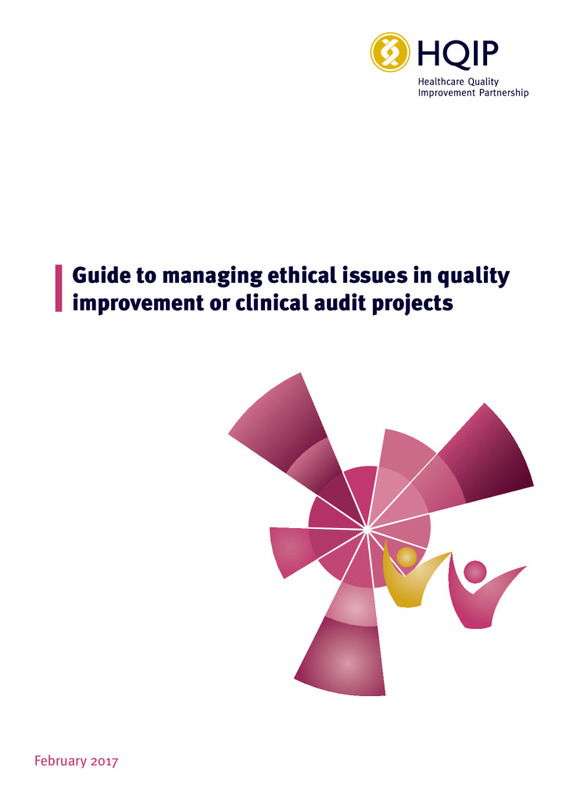 Using audit data for quality improvement will bring about better patient outcomes and patient experience.